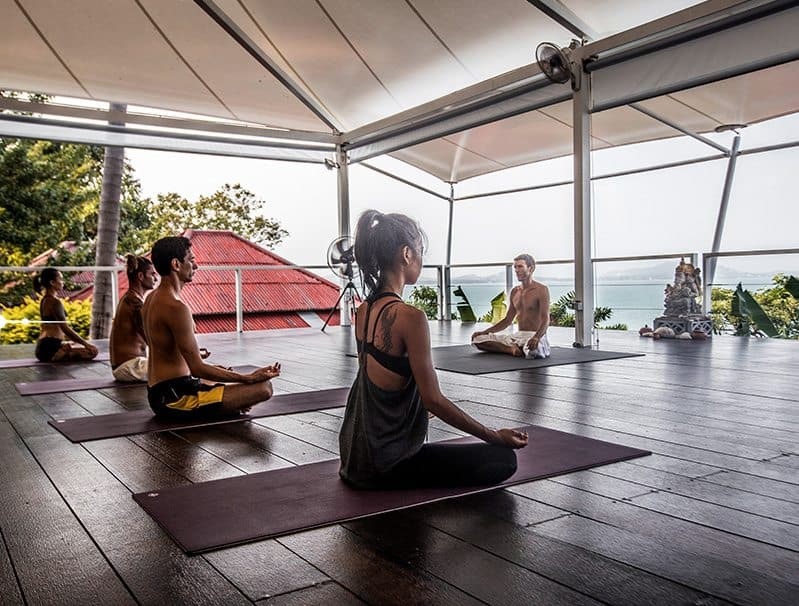 Vikasa Koh Samui features three open air yoga pavilions with hard wood floors and an open, breathtaking view of the sea. 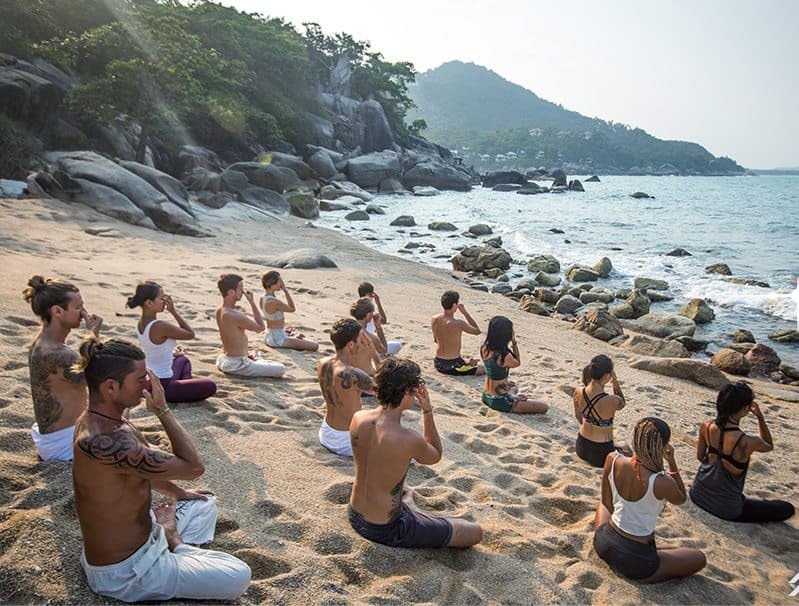 Practice yoga to the soothing sounds of the ocean and our many natural (friendly!) visitors, breathing air that is always fresh and energized. 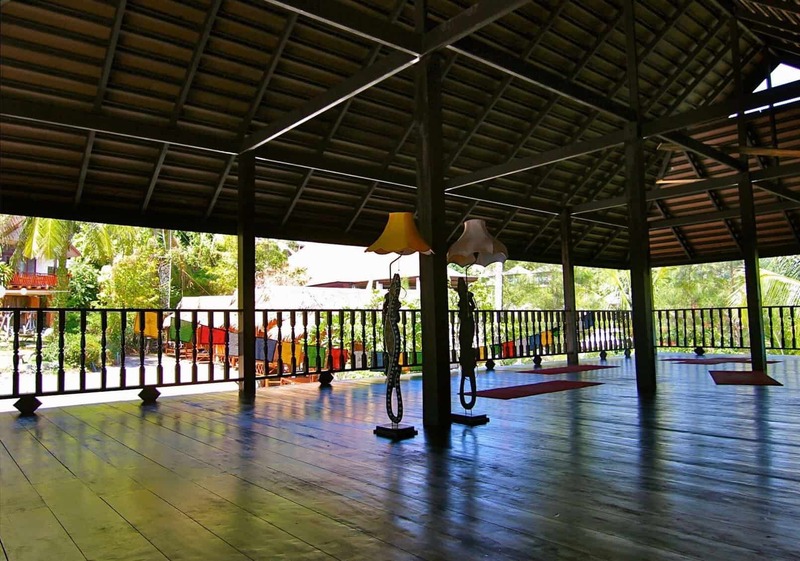 We are proud to have some of the best yoga practice spaces in Southeast Asia. A smaller brother of the Big Sala, same design and materials. Featuring wooden oors and also situated near the ocean and a huge rock. It is smaller and therefore suitable for smaller size groups of up to 20 people. 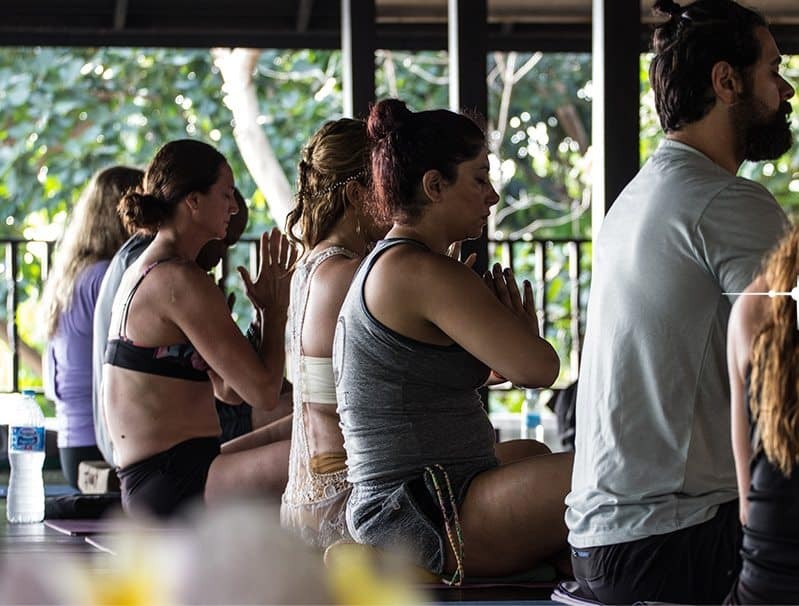 Private yoga classes are a great way to receive attentive instruction and hands-on adjustments to your postures. Enjoy the convenience of private instruction according to your schedule and location. 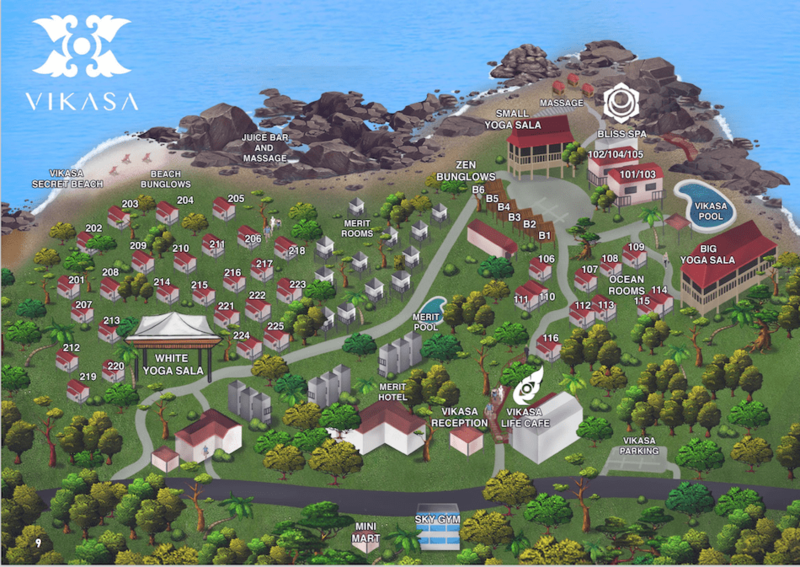 Vikasa teachers offer private yoga classes and you can also ask our guest teachers for lessons. 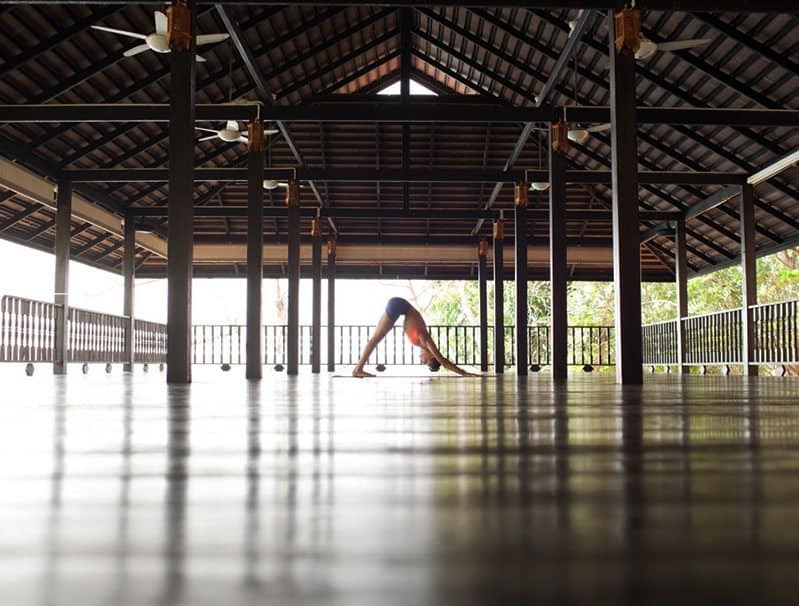 Koh Samui is an ideal place for exploring yoga due to the outstanding natural beauty of the island. 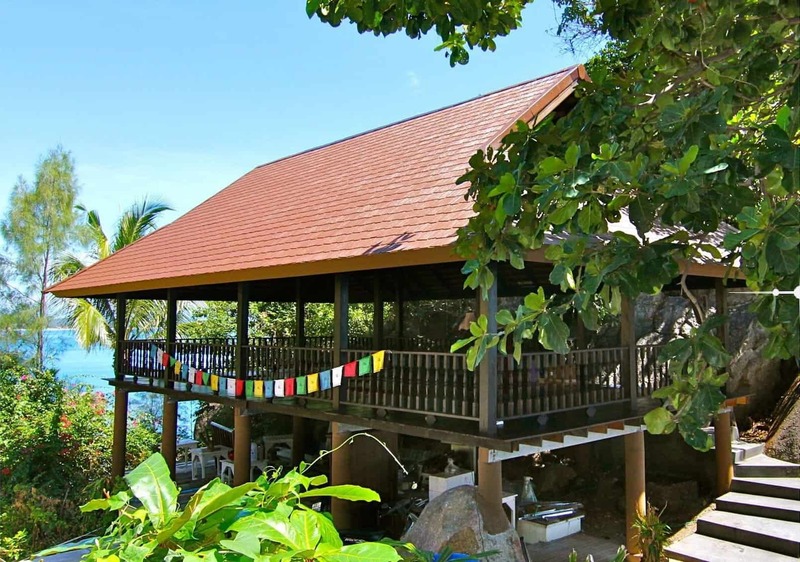 Most of Koh Samui is still considered unspoiled and unpolluted. 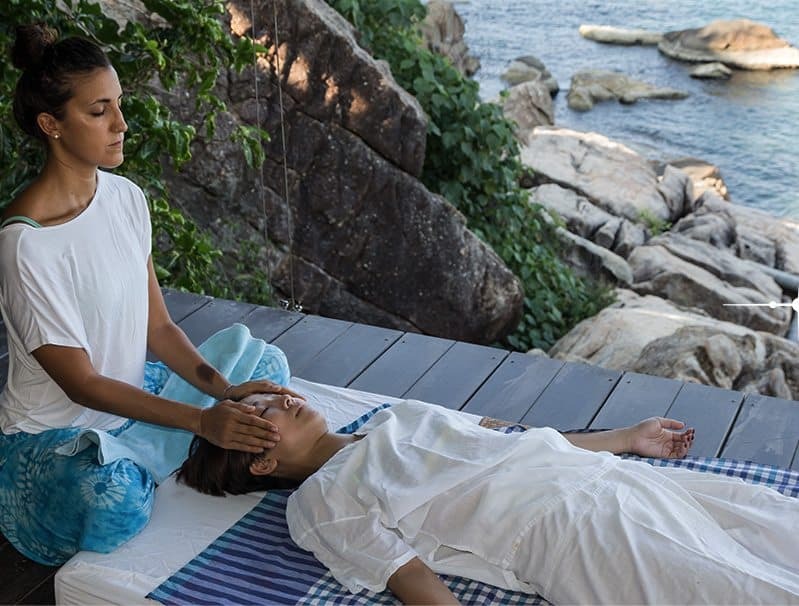 Time on Koh Samui is an opportunity to relax, unwind, explore and focus on yourself. Enjoy the natural energy of palm trees, white sand, purple sunsets, turquoise waters, dense jungle, and exotic waterfalls. 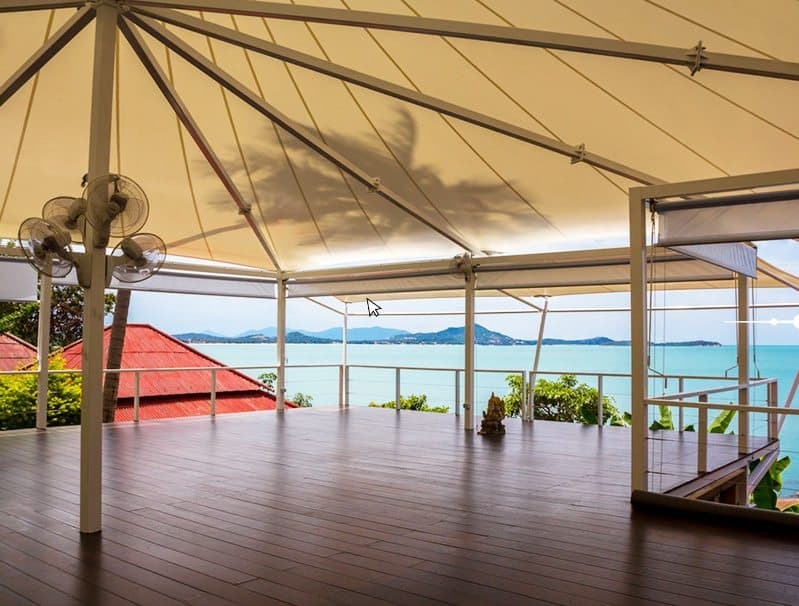 Despite being so easily accessible, Samui remains an idyllic island in the sun.